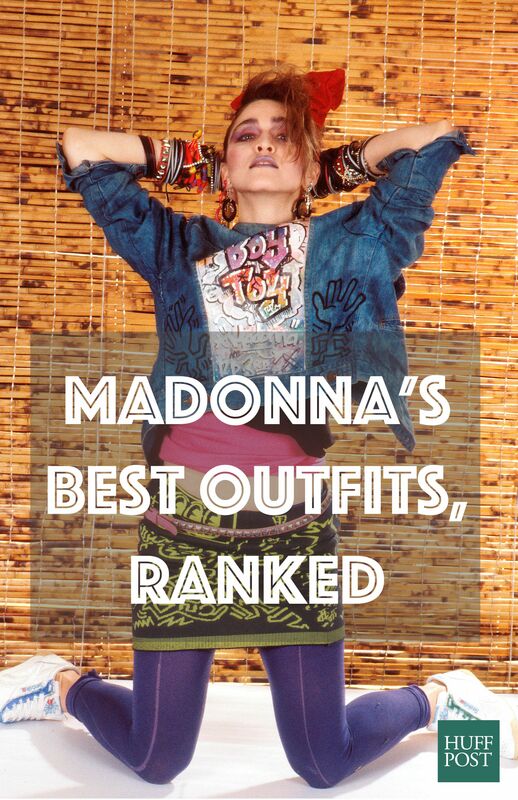 After news came out of MADONNA‘s choice of fashion collaborators for her upcoming Rebel Heart Tour, Huffington Post has come up with their list of Madonna‘s best outfits ever. Not limited at all to what she has worn in her tour performances, the list has some rather unexpected and unusual choices (the top choice is almost a given already) which may elicit reactions from Madonna and fashion fans alike. In any case, it’s worth checking out. Sound off on your comments! 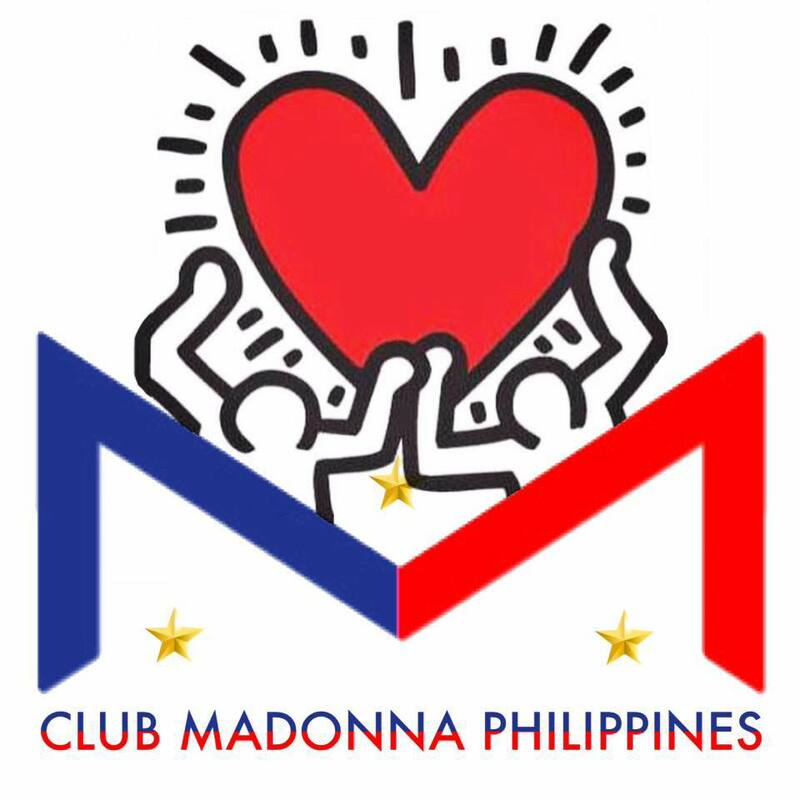 You can accuse Madonna of a lot of things, but playing it safe with style isn’t one of them. This lady is known just as much for her bold fashion statements as she is for her killer vocal cords. Over the years, we’ve seen her in some pretty insane outfits, both on the red carpet and onstage. From her infamous Jean Paul Gaultier cone bra of 1990 to her Marilyn Monroe moment at the Oscars in 1991 to the suit she wore to the Grammys in 2014, Madonna always keeps us gawking. In honor of the singer’s 57th birthday on Sunday, we’re taking a look at her best outfits over the years and ranking them according to badassery. Feel free to disagree with our picks, but you’d be wrong. At the Grammy Awards in 2015. Performing in Los Angeles in 1989. Performing in Los Angeles in 2008. At the Billboard Music Awards in 2013. At the Grammys in 2014. Performing in London in 2005. At an event in Los Angeles in 1994. At the MTV Video Music Awards in 2003. 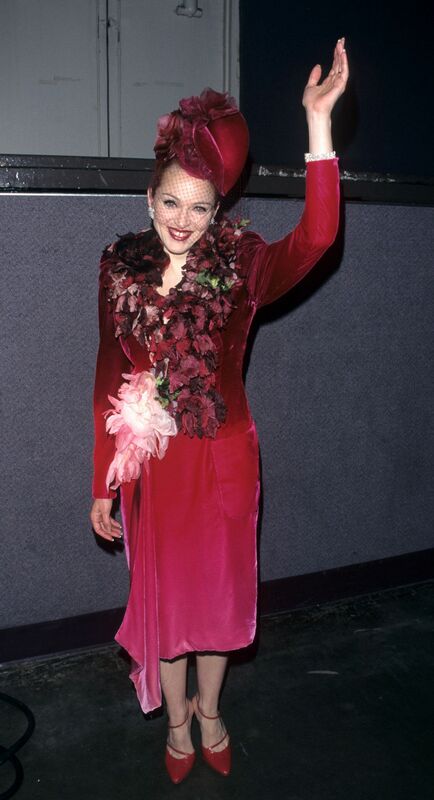 At the “Evita” premiere in 1996. Performing in Kansas City in 2012. Performing in Sydney in 1993. At the American Music Awards in 1985. At the Golden Globe Awards in 1997. Performing in London in 1987. Performing in Chicago in 1985. 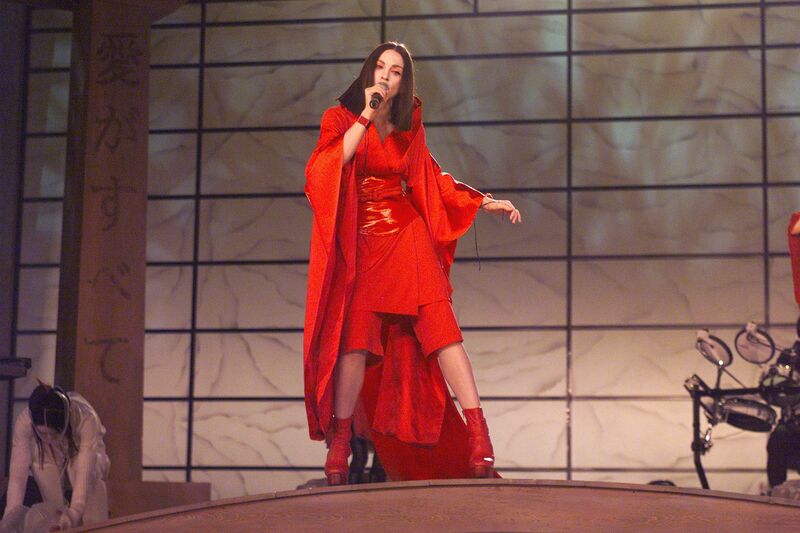 At the Grammy Awards in 1999. At the VH1 Vogue Fashion Awards in 1998. 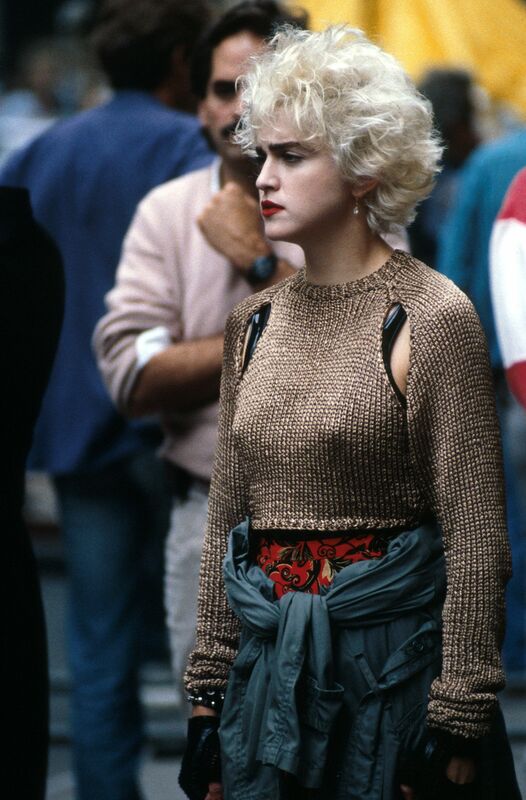 Posing in New York in 1984. At the Oscars in 1991. 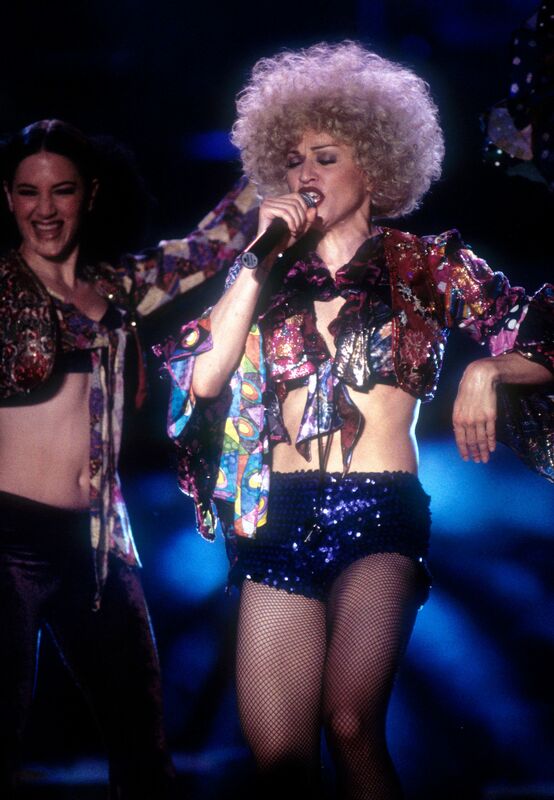 Performing during the Blond Ambition World in Los Angeles in 1990.